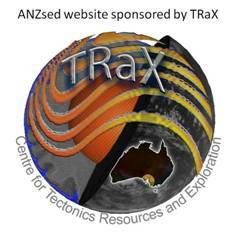 ANZ Sedimentologists » Favourite sedimentology movies? Hi everyone, sorry its been quiet here lately. I distracted myself from some marking today by wondering what my favourite sedimentology movie that I use for teaching would be. I came up with two, and thought I'd share them with you, along with a request for you to share your top online sedi movies here too. I'd love to see them! This is my favourite one, and never fails to entertain my students. I expect they're entertained equally by this movie and my enthusiasm for it. Make sure you've got the sound on (loud is good, if you're into dubstep!). This one is great for teaching, make sure you check out the still photos of the deposits at the end.